Now, once again Google Pixel 2 XL is reported with an issue. Some Uses of the Pixel 2 XL has been reported an issue on the Google Forums. 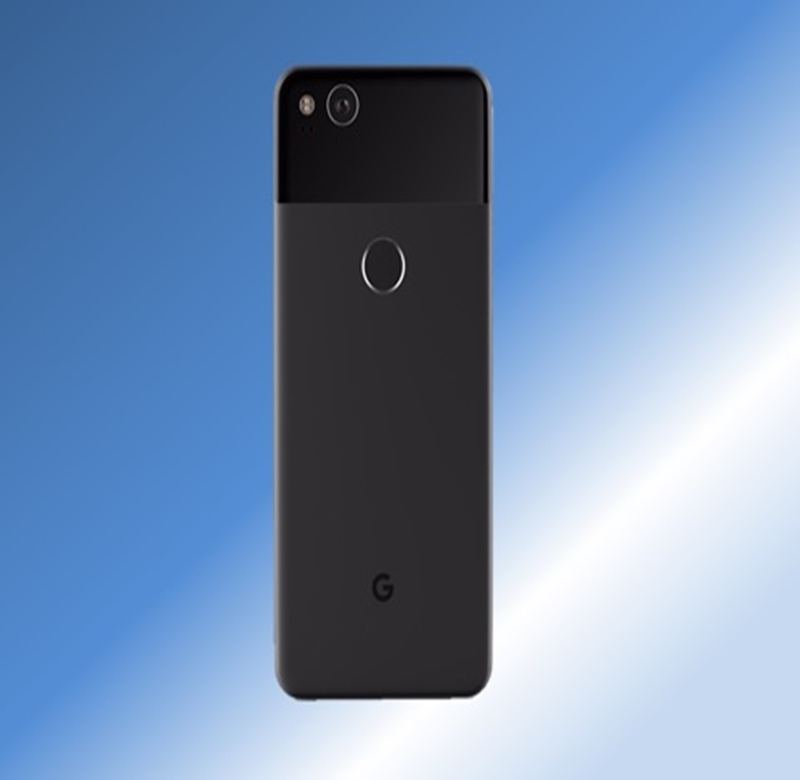 Recently, users of Google Pixel 2 XL is reported to face the issue of slower fingerprint unlocking on their Pixel 2 XL. This issue is reported after the installation of Android 8.1 Oreo update. Customers reported this issue on Google Product Forums and on Reddit. The Pixel 2 range handsets receive the Android Oreo version beginning of this month. Google is reportedly working on its solution. Users also mentioned this issue on Reddit, and also video on Youtube repeating the issue live. The video reveals that round about 3 seconds delay response in unlocking Pixel 2 XL. Orrin Hancock, Google Community Manager confirmed that he would try to communicate with the individuals privately for bug issues and other concerning information. On other hand the ScottG-TC a username on Google Product forum said that the Pixel team is already alert to the issue and is seeming to fix it. In the past the best Pixel mobile was reported with reboot loader bug, that is fixed recently. And now the Pixel 2 XL is reported with the issue of delay unlocking fingerprint.